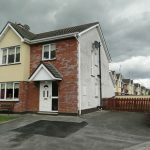 This lovely 4 bedroom semi-detached property would make an ideal Family home or investment opportunity. Standing on a good size corner site, with ample off street parking to the front and nice gardens with decking area to the rear. Accommodation: Entrance Hall, Sitting Room, Kitchen, Utility, Dining Room, downstairs wc, 4 Bedrooms (Master Ensuite) and Bathroom. This home is in great condition and tastefully decorated throughout. 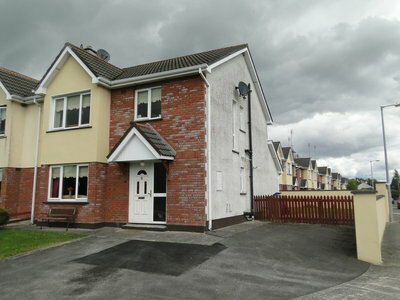 Previous Listing54 The Glen, Coosan, Athlone.Next Listing2 Waterville, Bealnamullia, Athlone.